Available for download on the App Store®. 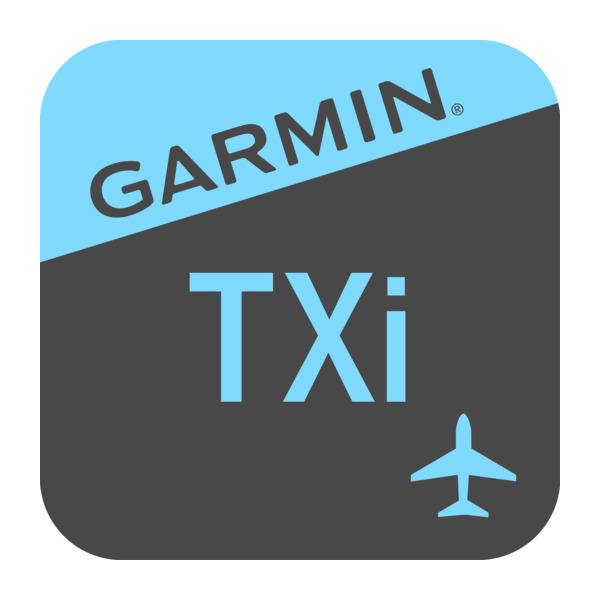 Available for download on Garmin.com. iPad and App Store are trademarks of Apple Inc. Windows is a trademark of Microsoft®.